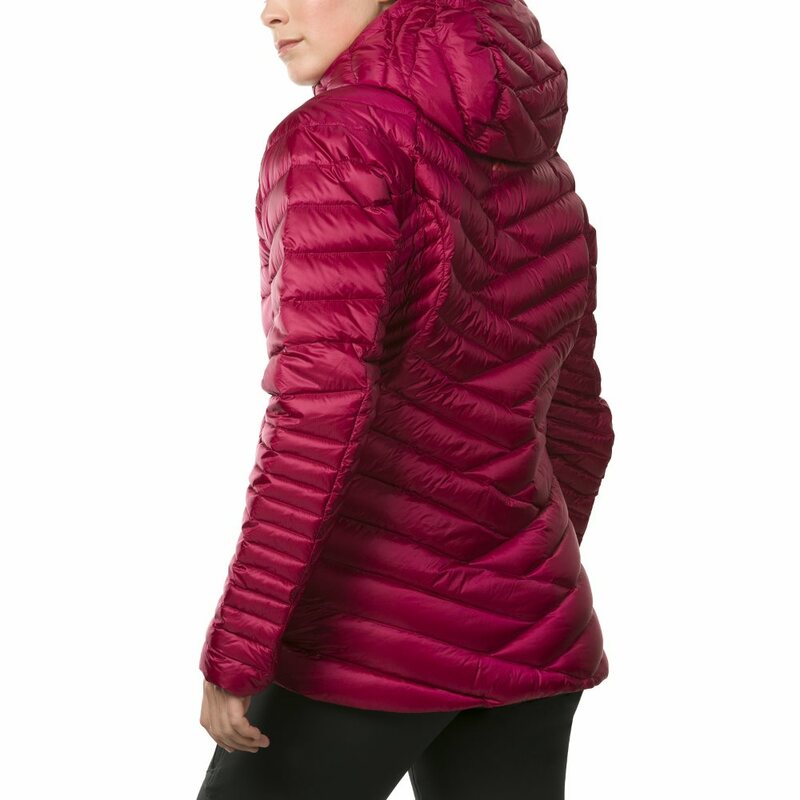 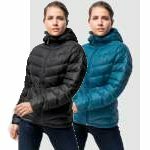 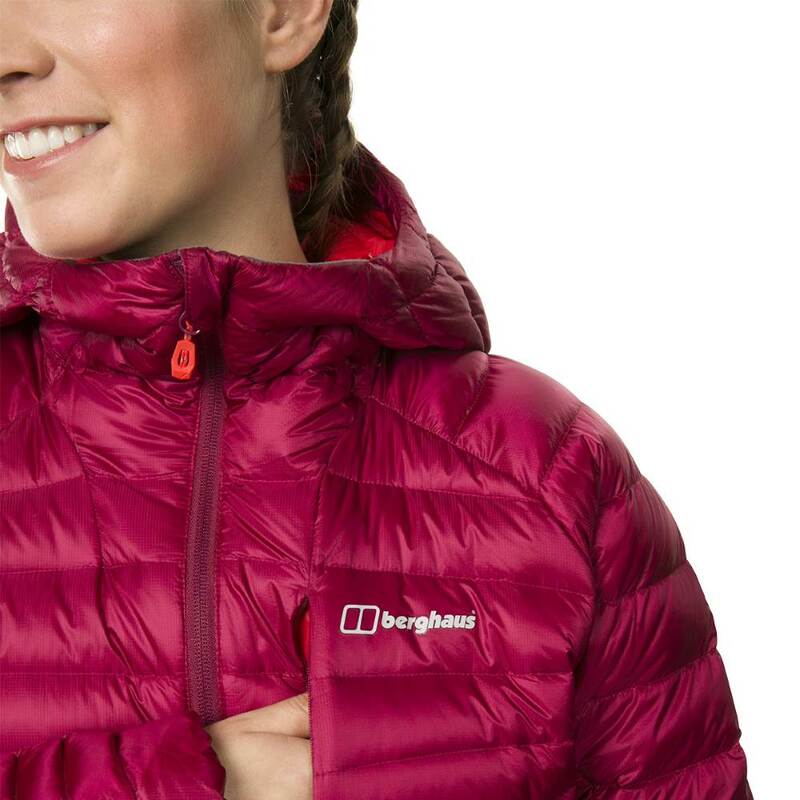 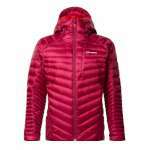 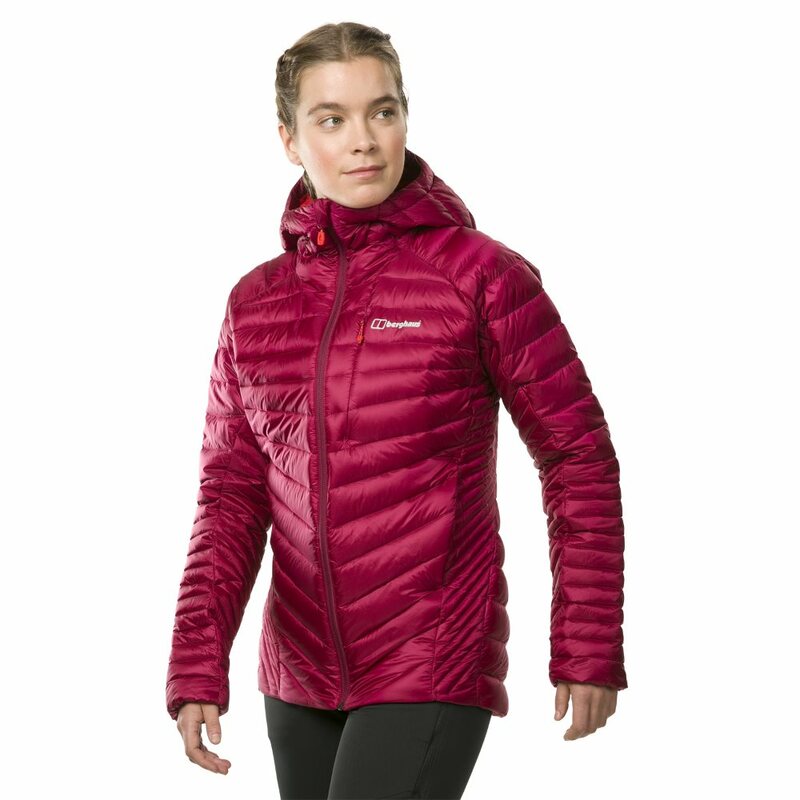 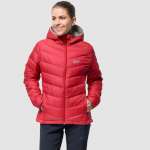 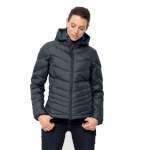 The Berghaus Women's Extrem Micro Down Jacket is an incredibly lightweight and technical insulated jacket ideal for climbing, skiing and trekking to the extremes. 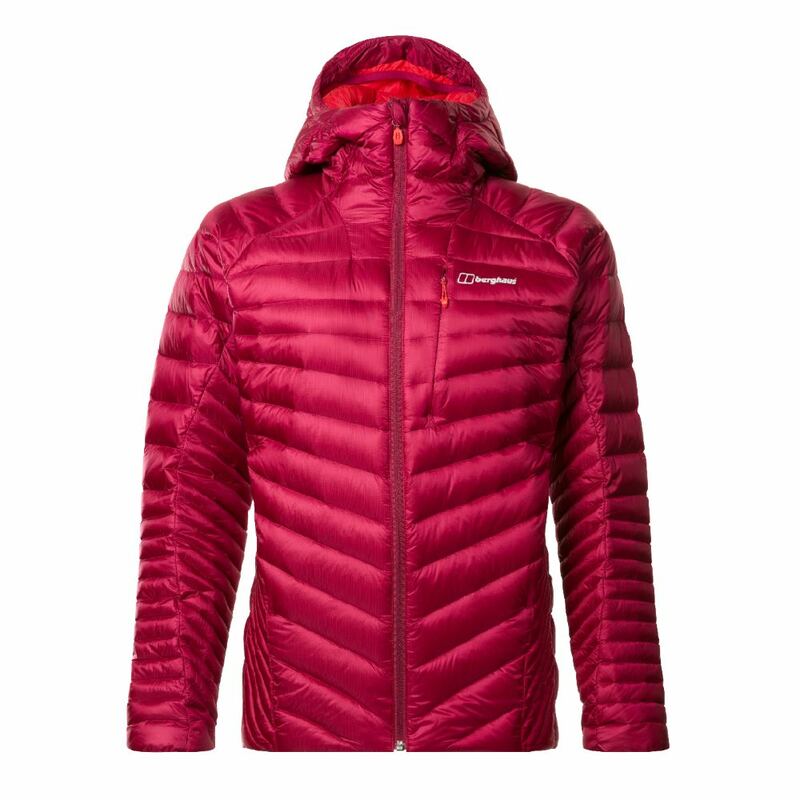 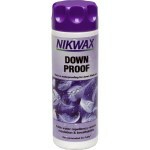 The insulation in this jacket is ethically sourced Hydrodown powered by Nikwax that provides water repellency for up to 16 hours when wet. 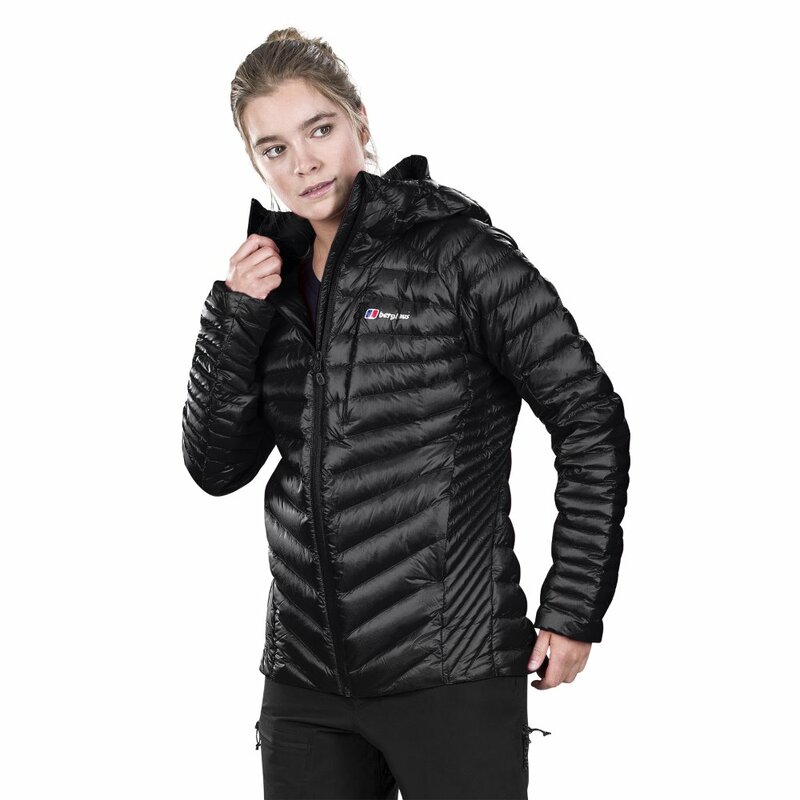 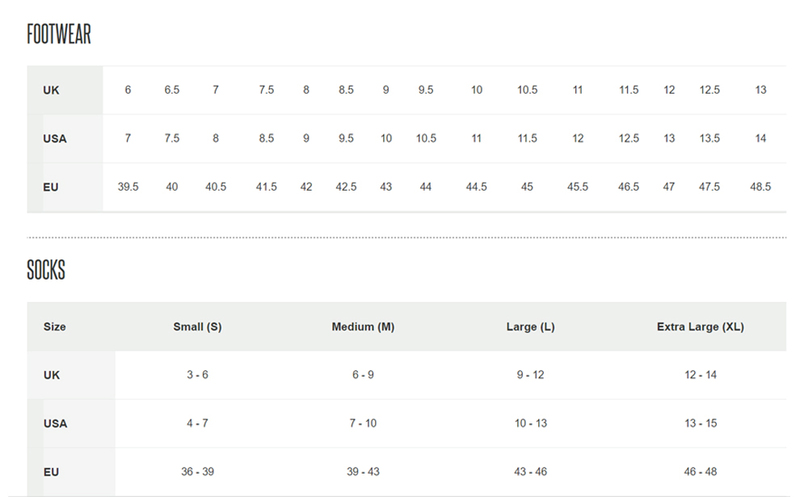 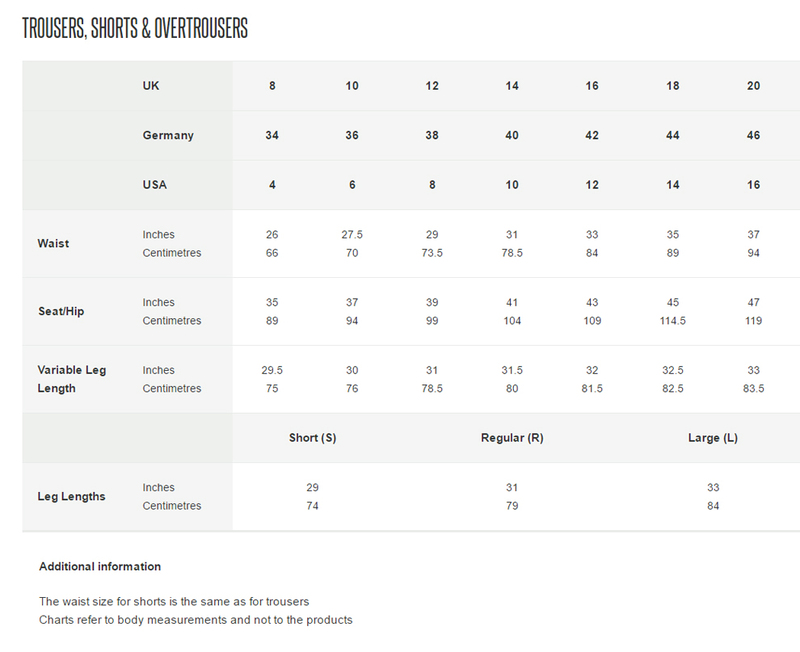 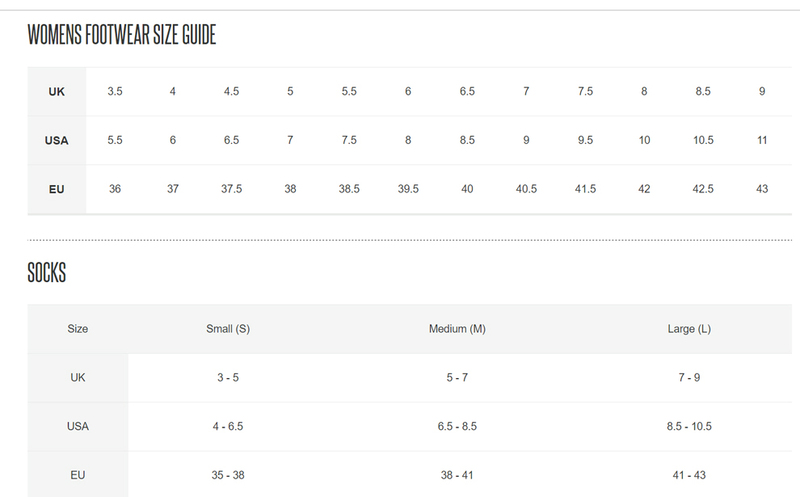 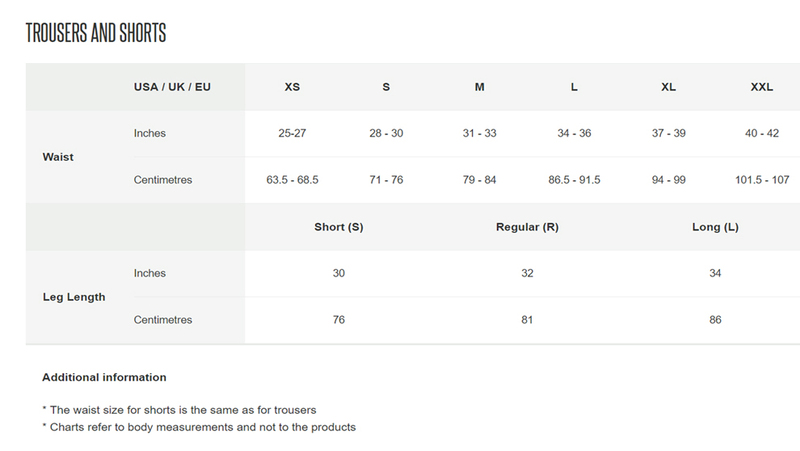 In addition to the insulation, Berghaus have also used body-mapping technology to ensure the correct balance of warmth is distributed exactly where it's needed and have finished off with a PERTEX® QUANTUM® Diamond Fuse outer which is totally windproof while still being incredibly lightweight. 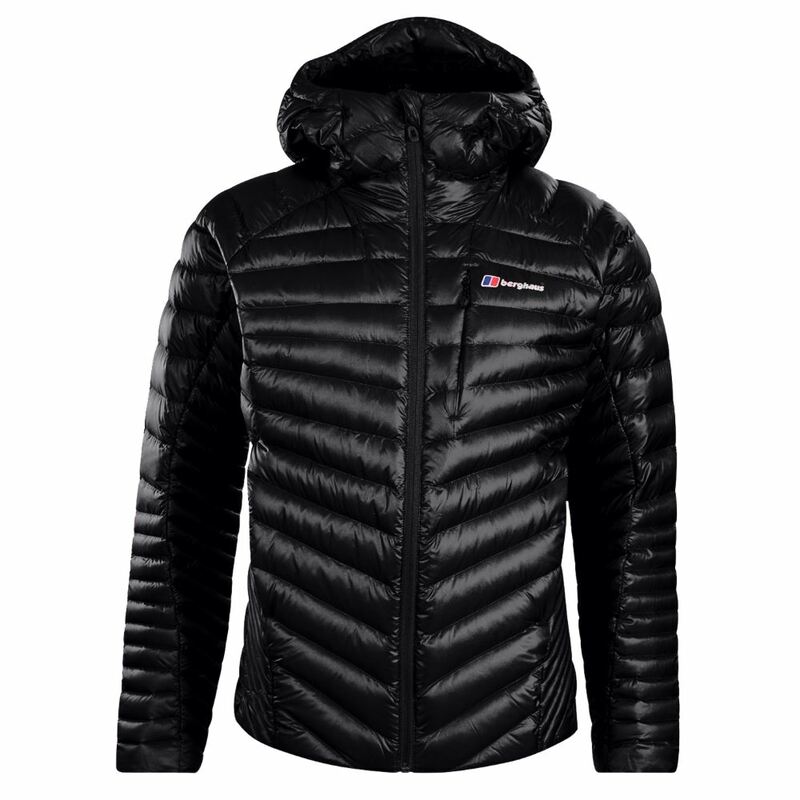 This Micro Down Jacket is part of Berghaus' Extrem range and has three zipped pockets and a fully adjustable hood that is helmet compatible with a stiffened peak and internal stretch gaiter for improved fit, grip helmet and prevent cold air entry over the top of the head making this an incredibly reliable and super-lightweight jacket ready to accompany you on your next extreme adventure!